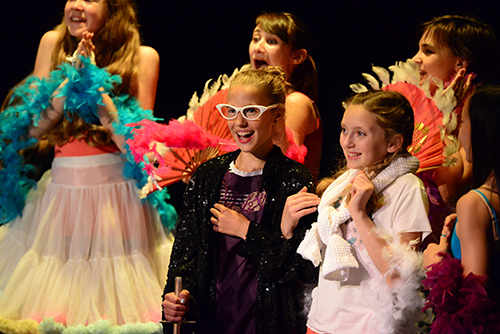 The arts are an integral part of our curriculum at Charles Wright Academy, not extras. Students at every grade level enjoy consistent, regular time dedicated to visual and performing arts—inspiring creativity, persistence, and confidence. We offer a breadth of opportunities taught by faculty who are also teaching artists so that students may discover and develop their unique talents. CWA is home to exceptional Visual and Performing Arts programs featuring a breadth of courses and creative opportunities facilitated by talented faculty. 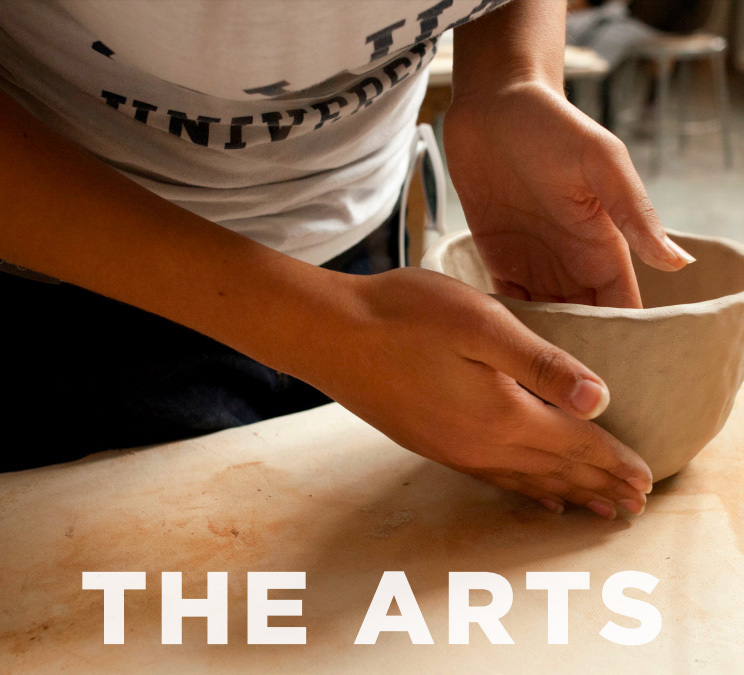 Students are encouraged to participate throughout their Upper School careers to achieve deep learning and appreciation for the arts. 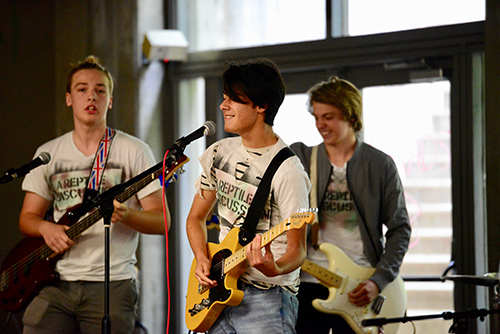 All students enjoy at least one year each of Visual and Performing Arts courses. 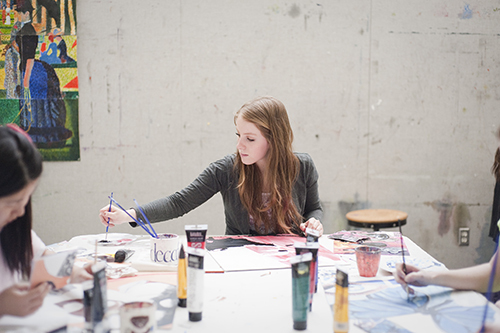 The Visual Arts Center features spacious classrooms for ceramics, printmaking, painting, and more, while the Language and Performing Arts Center has both large and private practice rooms, a digital music mixing studio, and a modern black box theater. What is exceptional about our program is that every student takes full-year courses in both performing and visual arts every year of Middle School. 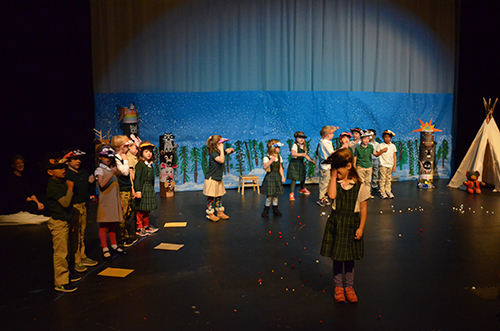 Choir and a beginning band are available for sixth graders learning new instruments, while seventh and eighth graders produce drama productions, play in the Middle School band, or join Upper Schoolers in the string orchestra. 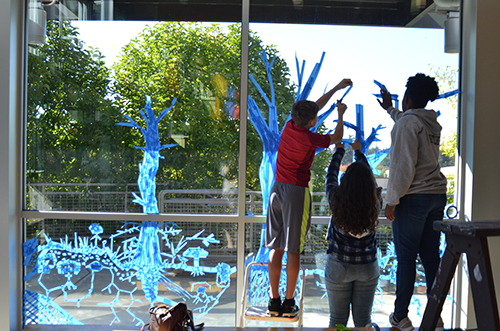 In their visual arts classes, sixth graders gain experience with every medium we teach at CWA. 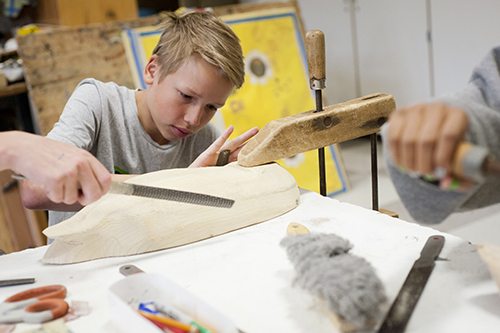 The seventh grade visual arts course focuses on woodworking and glass, and the eighth grade course explores a wide variety of media. Students exhibit their work at an annual art show. 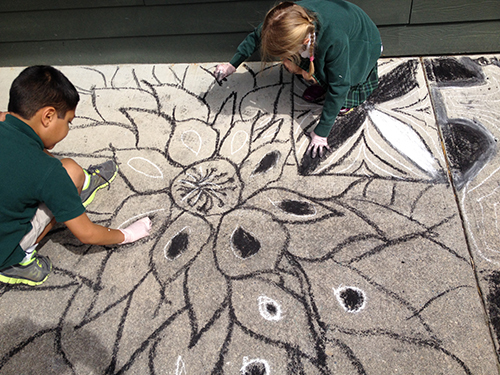 For Lower School students, art is very much about process, not product. Our youngest students learn to use their art eyes in the arts studio and to feel the rhythm in the music room. Jr. Kindergarteners through third graders attend visual arts class once a week and music twice a week. Fourth and fifth graders add another choir class. 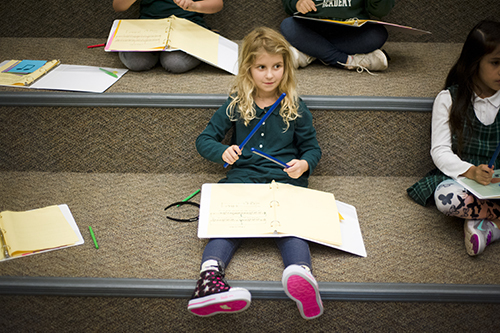 Beginning in first grade and continuing through the Upper School, private piano lessons are offered on campus during or after the school day as an enrichment program, and “Xtra Art” is also offered after school.